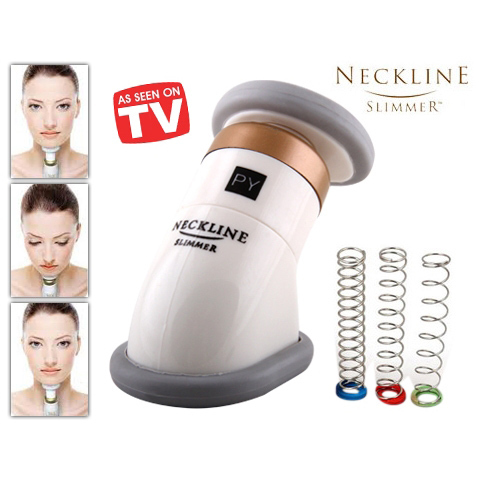 Instant Weight & Measurement Loss! Sweat away unwanted fat, eliminate cellulite, lose weight & ease muscle pain, all while sitting in the comfort of your own home. 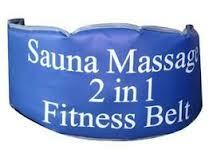 The Sauna Belt focuses the sauna heat on the most problematic body parts to help flush out eliminate toxins. This portable sauna is great for the abdomen, waist, back and hip. Just apply the Sauna Belt around the chosen body part and let the belt do all the work. It will stay firmly in place with the secure Velcro attachment. 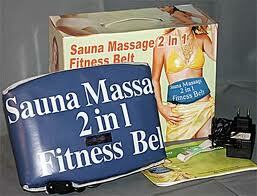 After using the sauna belt, your metabolism will be enhanced and the pounds will just melt away.